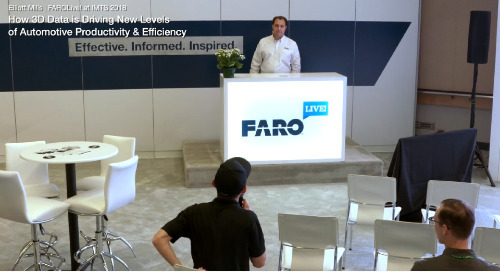 Watch this FAROLive! 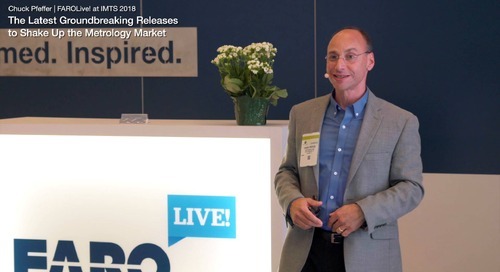 presentation from IMTS 2018 to learn how adopting high-accuracy 3D measurement technology across all plant areas will revolutionize your quality and process inspection. 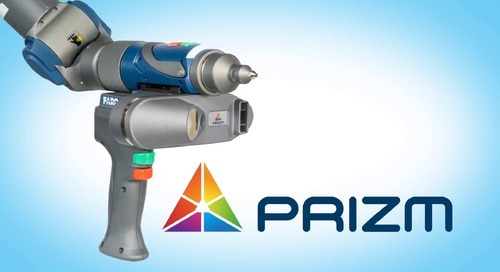 Together, the 8-Axis Quantum ScanArm with the PRIZM LLP allows you to easily scan large objects by rotating them real time and scan in color for rich point clouds and metrology analytics. 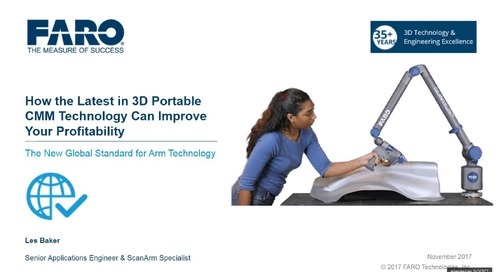 The 8-Axis Quantum Arm is a revolution in portable measurement arm inspection, integrating an eighth axis for faster and larger measurement volume with less user fatigue and Arm placements. 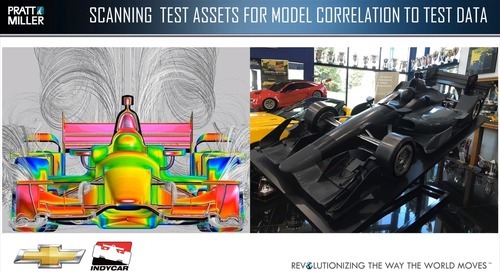 Learn how Woodland Trade Co. uses the Super 6DoF TrackArm to increase accuracy in the measurement of large tools and win new business with Tier 1 aircraft manufacturers. 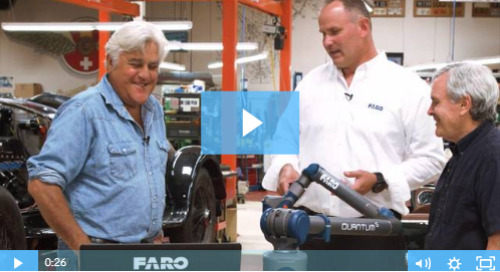 Learn how Woodland Trade Co. uses the Quantum S FaroArm to increase their accuracy in measurement and win new business with Tier 1 aircraft manufacturers. 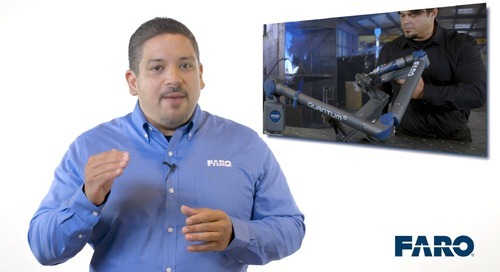 Learn why Laser Specialists Inc. turned to the FARO ScanArm with the FAROBlu Laser Line Probe to perform inspections with greater accuracy while also being faster and easier. 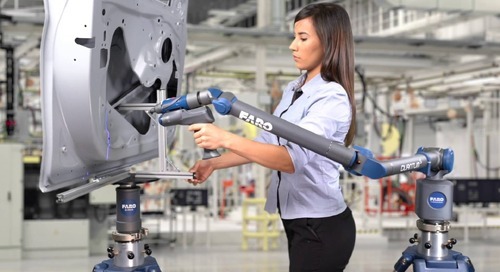 Learn how the FARO Quantum S FaroArm and ScanArm portable CMM technology can help companies improve their profitability. 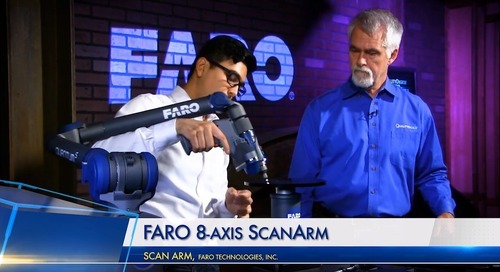 Learn about the Quantum S FaroArm/ScanArm: high-accuracy arms certified to the new industry standard of measurement accuracy, ISO 10360-12, and rigorously tested to ensure reliability and performance.